For the last few weeks, information about a smartphone for AT&T with the model number Samsung SGH-l337 has been spotted. Thanks to the UAProf, we know that the device has a 4.99-inch 1920 x 1080 display which works out to 441ppi. Pictures allegedly with the camera from the AT&T model have been joined with pictures claimed to be from a model for Korea (SHV-E300S). The story here is that the two devices are said to be different variants of the eagerly awaited Samsung Galaxy S IV. The pictures were uploaded to Google+ with the photos taken from the Korean camera uploaded on Wednesday and the shots from the AT&T model uploaded on Thursday. In a way, those who already have been collecting money in a piggy bank, selling blood (or, ahem, other bodily fluids) raising money for the sequel to the current flagship Android model, might hope that these pictures have nothing to do with the Samsung Galaxy S IV. Why? Because the data indicate that the pictures were most likely not shot using a 13MP camera, which has been rumored to be on the back of the phone. Either a camera with a smaller sensor was used, or else someone at Samsung fiddled with the controls in an attempt to get the dogs off the scent. The latter is a possibility as the EXIF data indicates that the maximum resolution was not used. Looking at the photos, the subject matter would only appeal to a dot fanatic or a weird Twister freak. That is the game we're talking about, not the weather phenomena. 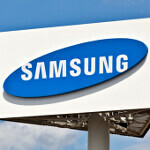 Yesterday, we told you that the Samsung Galaxy S IV is expected to be unwrapped on March 15th, and launch the following month in European markets. iN camera matter, iPhone 5 is the best. I Know, you are a troll. and how about the phone matter? what is this? why would sammy or anyone leak such bad quality images to create hype for the S IV? In short its fake! ...in the hands of an amateur!! Look at number 2...total mistake. It would be an unfortunate step sideways rather than forwards. They make good products, but not without flaws. No one makes good products without flaws. As skeptical as I am about these photos an unimproved camera could sway things in HTC's direction if their ultra pixel technology works out. People want good cameras and while the S3's/Note 2's are very good, they are not class leading. A further step behind could do a little damage to sales. At least they're far above Motorola and their cameras. Motorola has a nice clean UI, good/ great battery life and build quality but they cheap out or made a mistake somewhere with the camera. lmfao... "ultra-pixel technology" ??? I think you'll find it's the same HDR (stacking) technology that is already being used on the Sony Z. HTC will re-market it of course, but I doubt the changes will bring about any significant improvement in overall camera performance. htc makes crappy cameras. They made only two models with decent camera modules. The rest along tiwth this crappy image sense or whatever they call it is a worthless piece of junk. If they use cheap optics and have no bloody idea about photography even the strongest cpu and gpu or any technology won't help them. Good, the Sony Xperia Z has a good camera I'm sure, and as I said, even if it is not much of an improvement their latest high end offerings are "good enough" with all the other enhancements they provide. 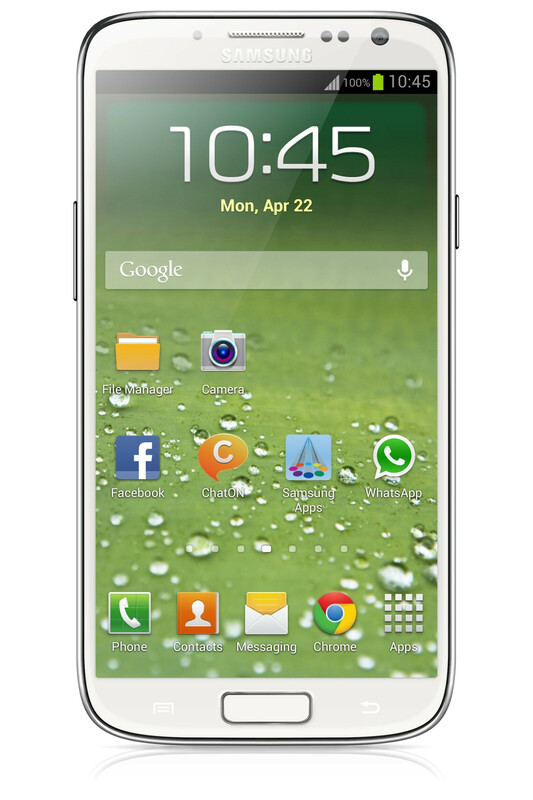 The HTC One X, One X+, DNA. That's three. Samsung's GS IV and Note 2 low light photos are just as horrible. Both companies need to provide better optics, period. the first pic looks better than others.. The pic look pretty impressive tho. Still need some low light samples. I'm sorry samsung but if your new flagship is going to look like S II with smaller bezel..you';d better put something incredibly stong inside...unless you want to be eaten alive by your competitors.